However, he stressed that it should not come at the cost of sidelining Bahasa Malaysia as the national language. 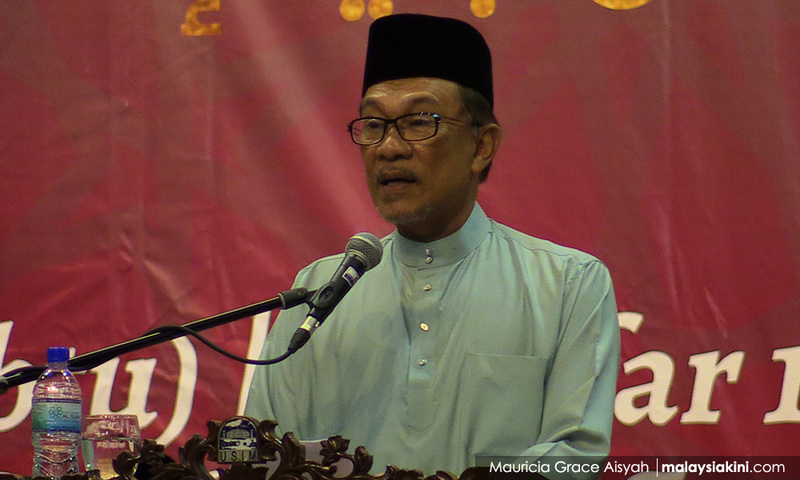 Anwar made the remarks at Angkatan Belia Islam Malaysia’s (ABIM) 47th annual general meeting on Saturday, 20 October. Specifically, he believes that the Chinese language should be mastered by youths and children as it is an important regional "economic language". According to Bernama, the former ABIM chief said, "Mastery of other languages must be supported but it does not mean I am defending the Chinese and English languages." "The Chinese language is a strategic regional economic language at present, provided it is accepted without questioning the position of the Malay language as the national language." The move was made following an incident where an immigration officer at the Kuala Lumpur International Airport 2 (KLIA2) was heard telling Chinese tourists to "go back to China", as they could not speak Bahasa Malaysia. 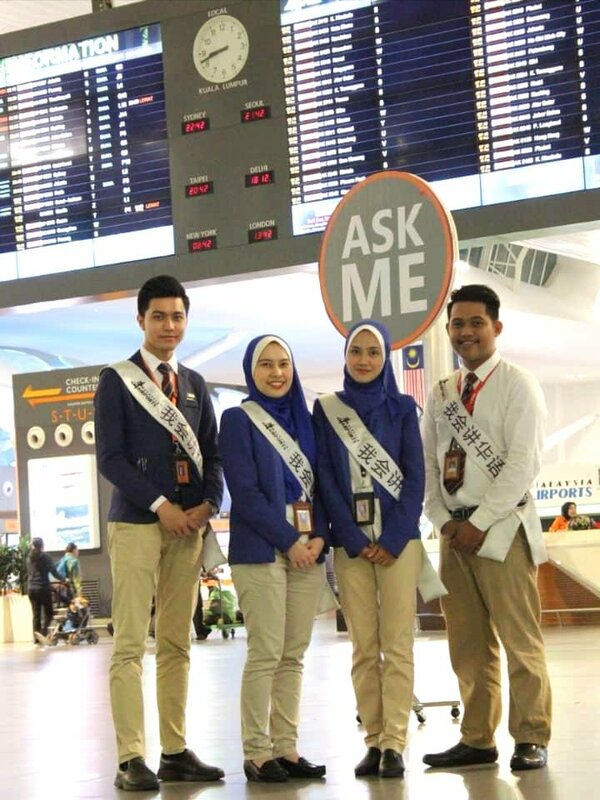 MAHB deployed a total of six Mandarin speakers at critical junctions like the satellite building, contact pier, immigration arrival, and baggage claim area in KLIA and klia2. What do you think of Anwar's suggestion? Share with us in the comments! Indonesian sea salt was found to have the worst amount of plastic. "She is too young to understand what is going on."